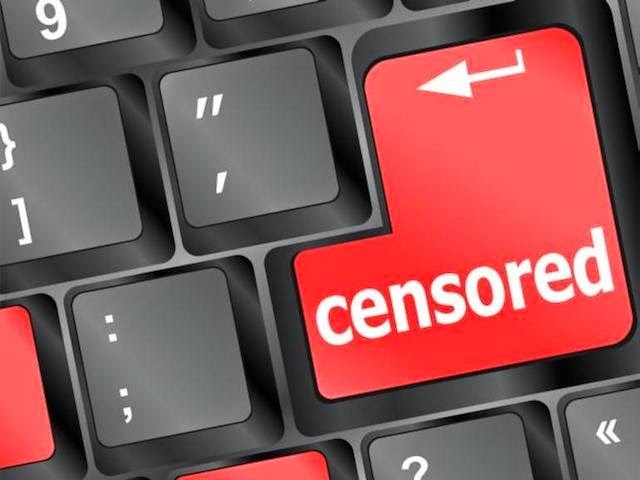 JBoss rules, events, planning and BPM can't be censored! I had a rather interesting experience this week when returning to work for the first time in 2015. Along with all the mail that piles up in my inbox during the week long break over the holidays there was a persistent request from an India follower trying to use some of my demo projects around JBoss BRMS and JBoss BPM Suite. It seems that during the holidays India's Ministry of Communication and Information Technology blocked sites that include Github, where all my demos are hosted. No matter the cause, this created a bit of a dilemma when trying to help someone working in India as this article on ZDNet put it, "Problems accessing GitHub are going to be especially painful for India's enormous developer workforce, and will definitely impact both India's domestic and outsourced software development business sector." The reason appears to be the wish to restrict ISIS propaganda on this and other sites (total of 32 blocked). 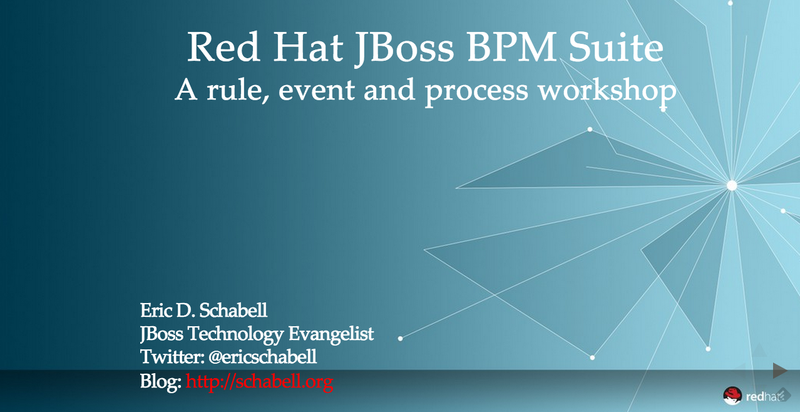 Enter my new friend in India with a wish to get rocking with JBoss BPM Suite and the online workshop I posted last year. BPM workshop in the Cloud. We talked about trying to zip up all the material and find somewhere to download this from, but his bandwidth was limited and his work need pressing. Low and behold, there were Cloud solutions on his horizon and we setup a European hosted OpenShift bpmPaaS instance for him, pointed this to clone the existing workshop materials as instructed and all he was off and running. This can be done with any of the current OpenShift hosted xPaaS solutions, but my friend needed bpmPaaS, so here is what we did. This will output the generated users and passwords for Business Central. Once this was done he was able to login and start working through the online JBoss BRMS & JBoss BPM Suite workshops. Nothing like a bit of clouds in the forecast to solve that pesky national censorship problem! Is Platform as a Service (PaaS) your future?